In April of 2000 Richard Scott Baumhammars used a .357 Magnum (a powerful gun) to shoot an elderly Jewish woman and then continued to shoot people in his violent killing spree (Streissguth, Tom, 1-2). This is just one example of what can happen when guns are given to the wrong people. Unfortunately, events like this occur far too often due to gun control laws that are not strict enough. Many people feel that gun control laws need to be stricter because guns are often put in the wrong hands and many violent crimes are committed because of this. Other people, however, believe that being able to own a gun is a human right and the Second Amendment gives Americans this right. Many people also feel that they are safer if they own a gun and believe that it will be very helpful to own a gun if they are in a dangerous situation where they could be hurt. There are both pros and cons to being able to own a gun. 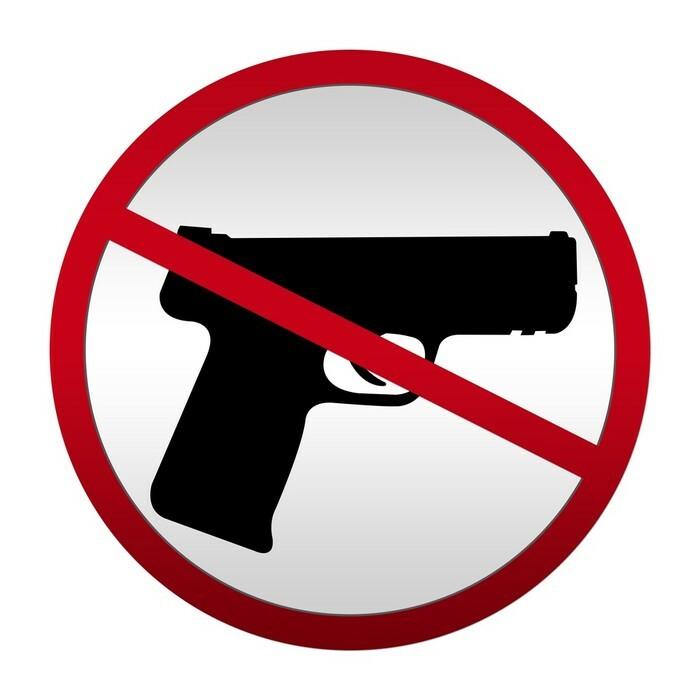 Gun control laws should be stricter, however it is important to uphold gun rights. Many people say that it is a human right to be able to own a gun. Many people also say that they feel safer if they own a gun. While owning a gun can be helpful, guns can also be used in violent crimes. 72% of violent killings use guns as the weapon and over 100,000 people are shot in the United States each year (Background on Gun Control, On the Issues). This shows how dangerous guns can be. If we do not have strict enough gun control laws, guns can be put into the wrong hands and they can be used in violent and unnecessary ways. These violent crimes occur too often due to gun control laws that need to be stricter. However, it is important that we respect the right to own a gun. Guns can be helpful in dangerous situations and many people feel safer if they own a gun. 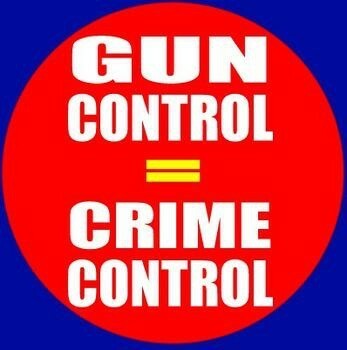 Based on survey data from a 2000 study, U.S. citizens use guns to defend themselves and others from crime at least 989,883 times per year (Gun Control Facts, Just Facts). 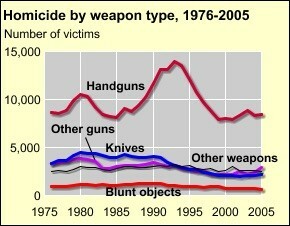 Because of this, many people feel safer with a gun. 79% of gun owners say that having a gun in their household makes them feel safer (People-Press). Owning a gun is a right we have because many people feel safer if they own a gun. This video shows in interview with parents of a child who died due to a lack of gun control. In 2012, a tragedy in Newtown, Connecticut occurred when 20-year-old Adam Lanza shot 20 children and 6 adult staff members at Sandy Hook Elementary School. Violent events like this are unacceptable. Gun control laws should be stricter, but the right to own a gun is very important. While guns are used in many violent crimes, they are also used for protecting yourself and help people feel safer.